Basements are an important area of home energy loss, and they are often overlooked for insulation. Basement box sills and rim joists are a significant source of energy loss. These areas are some of the thinnest points in a home’s exterior and allow outside air to easily leak into the basement. This makes the basement unnecessarily cold and can impact the temperature of the floors in the home’s main level. Not only can unconditioned outside air enter the home around the basement perimeter, it is also a convenient entrance point for pests. Spiders, bugs and other creatures can easily find their way into a home through penetrations around access points for HVAC, electrical and plumbing. 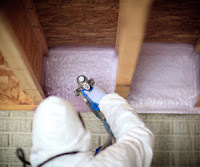 When considering insulation for basement box sills and rim joists, spray foam should be at the top of your list. 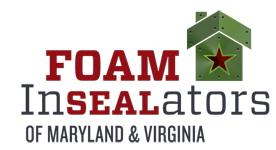 Spray foam adds R-value and seals air leaks to eliminate outside air and pests. It also helps keep additional moisture out of the basement, an area already prone to damp conditions. 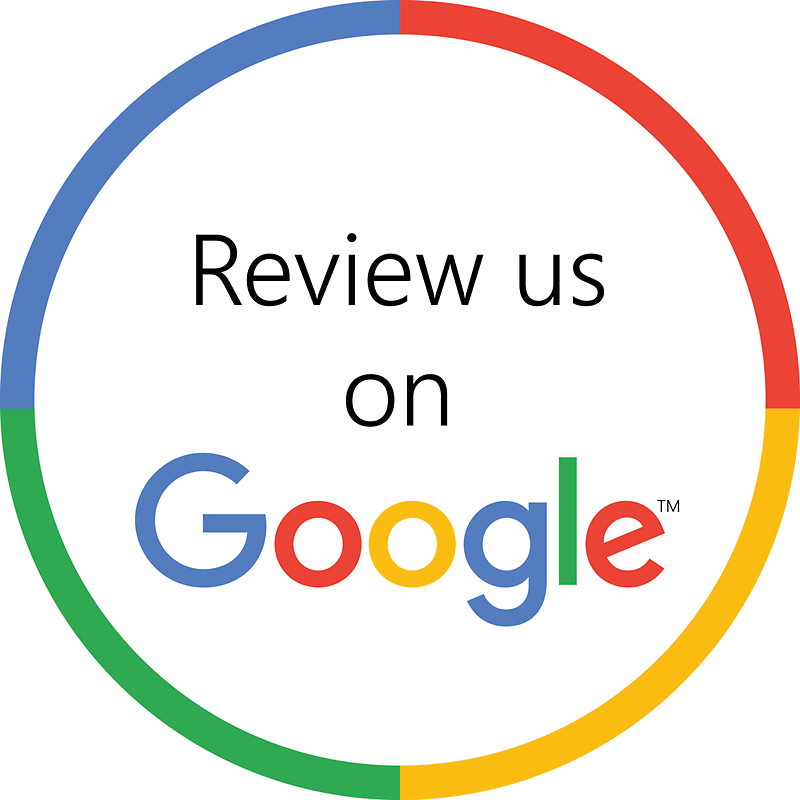 Insulating and air sealing basement rim joists and box sills will keep your clients and their entire home more comfortable. Ask us about spray foam insulation for basement box sills for your next new home construction project.